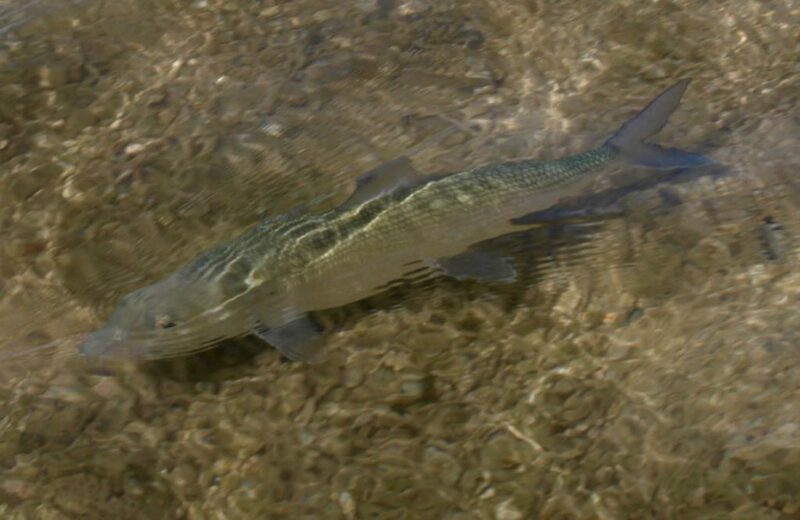 The writer Zane Grey once wrote that fishing for bonefish, “Seems to be the fullest, the most difficult, the strangest and most thrilling, the lonesomest and the most satisfying of all kinds of angling.” Over a week on the flats of Andros, the fly angler will likely experience all of these emotions. Some days you’ll find fish feeding only a few minutes away from the dock. 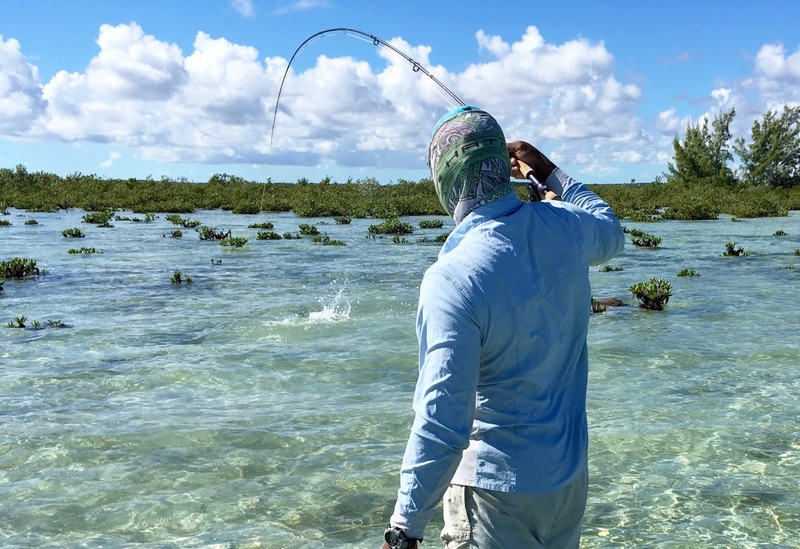 Other days, anglers can explore the vast reaches of the North and Middle Bights in the heart of the island or choose to make the hour-long run to the remote West Side, in search of large bonefish schools parading down a remote National Park Shoreline. 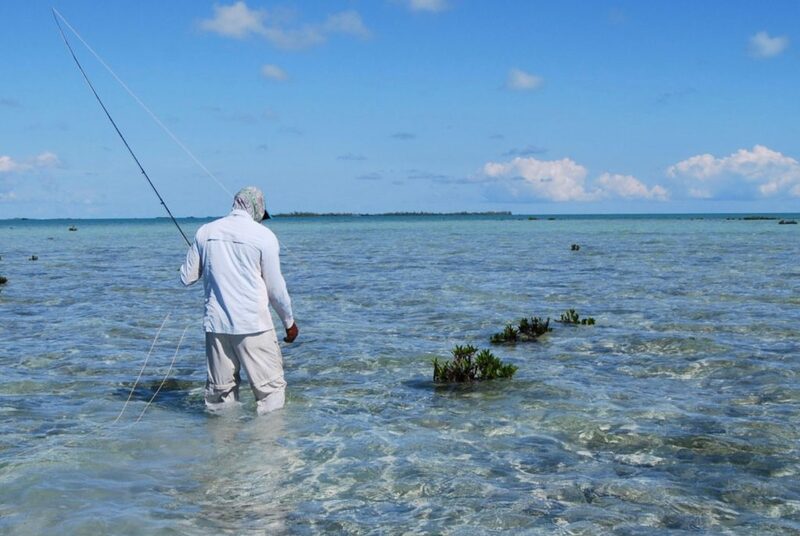 With the skillful and experienced guide staff and the abundance of bonefish (above), the odds are that fly casters will get dozens of shots at fish over a week stay at Two Boys Inn. 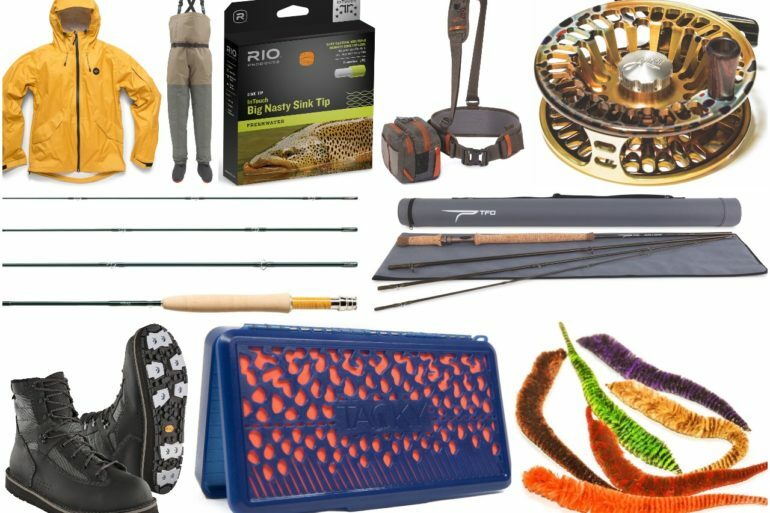 Like all hunts for a challenging and wary quarry, changing weather and sea conditions can affect the fishing. Some days on the Andros flats require more patience and stealth than others. But when the fish are on the move at Andros, everyone comes back to the lodge with lifelong memories of the Bahamas bonefish experience.